For many, the words trustworthy and mechanic are an oxymoron. That’s understandable since so many of us, at one time or another, have had a bad experience getting our car fixed. It’s no wonder one poll placed mechanics as the 3rd least trusted profession, right behind used car salesmen and politician. That may explain why so many of our loyal customers keep coming back for everything from routine maintenance to major repairs. Ethical business practices are part of our culture. 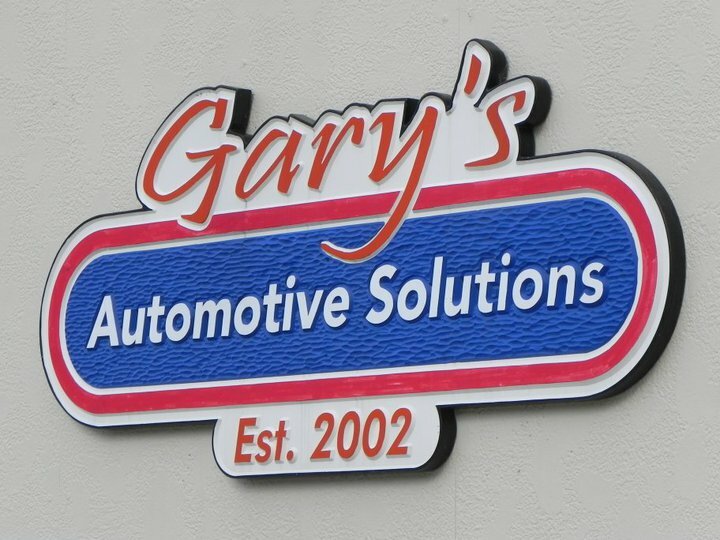 At Gary’s Automotive Solutions, we promise to perform only necessary repairs on your vehicle. We’ll make sure you’re armed with knowledge so you can be an informed consumer. Choose us for your vehicle’s service or repairs and let us restore your faith in our profession. Designed by Steele Media Group.